Boars, Boars and more Boars. 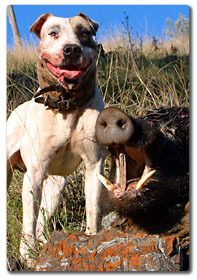 Some of the best wild boar and pig dog, hog dog action photos on the web. See how we hunt hogs in Australia with dogs and a knife. 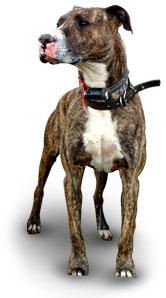 G'day my name is Ian Colley, welcome to Boardogs. If hunting offends please leave now. Enjoy your stay with Boar Dogs.